It’s another solo performance! I’ve had a stack of people reach out to me and ask how they should be negotiating a raise or a new salary. And it’s an awesome question because the raise/salary negotiation is likely the most foreboding negotiation most people ever have to go through. 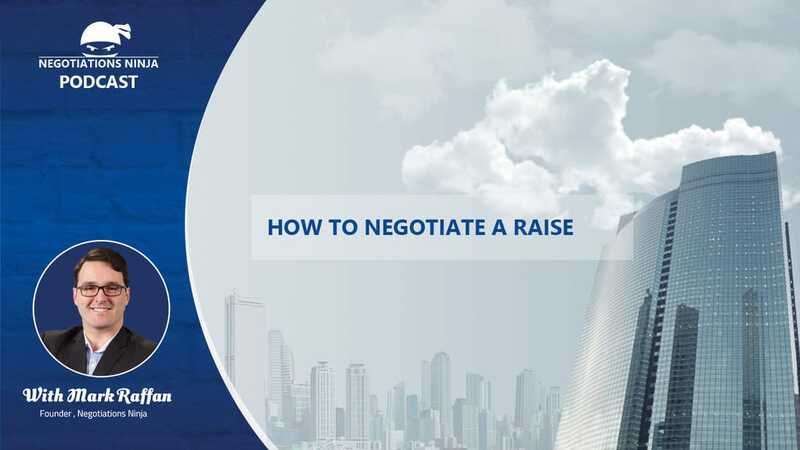 So I’ll be laying out, step-by-step exactly how to negotiate a raise or new salary. It’s not complicated, but it does require research, effort, and follow through (this last bit is key).